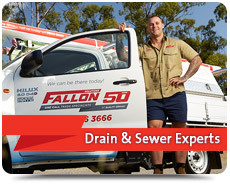 For expert drain and sewer repairs, replacements and installations across the Gold Coast and SE Queensland region, you can trust the experienced professionals at Fallon Plumbing. We provide a comprehensive range of solutions including the innovative 'no dig' trenchless drain & pipe relining service. 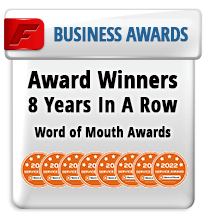 Read what other happy customers had to say about us here or about our service level guarantee here. When a drain or sewer emergency occurs at your home or place of business benefit from damage limitation with our rapid response emergency service. 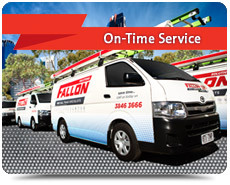 We're available when you need us fast, 24 hours a day 7 days per week. 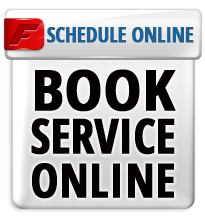 Our master plumbers are punctual and will arrive in a fully stocked vehicle to get your drain or sewer service started quickly. Our master plumbers combine their experience and the best equipment to accurately diagnose, locate and repair your issue to the highest standard. 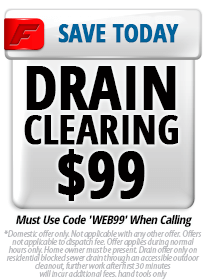 We can remove any substance or matter that is blocking your drain. From the high powered blast of water from the jetting machine to the electric eel's fast rotating blades we have the right tool to effectively remove any blockage from your drains or pipes. We'll remove any tree roots from within your pipes and provide advice and solutions to limit them happening in the future. To ensure an accurate and speedy diagnosis and to pinpoint the exact location of any issue within your drain or pipes, we use and recommend our CCTV inspections. With a visual of the problem, the best repair method can be chosen and implemented plus you'll be able to see the problem for yourself. 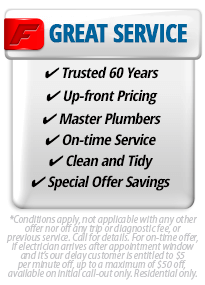 Depend on our experienced master plumbers to professionally install your drain or sewer pipe and ensure expert and reliable connection to the mains. Minimise your exposure to blockages due to build-up within your drains with our drain cleaning service that ensure water flows unimpeded. We have the least destructive yet incredibly economic and effective cracked, or misaligned pipe repair method available in our trenchless relining system. No digging, just a small hole and you'll have new durable and strong pipes. 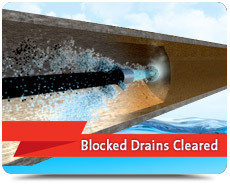 Read more on our trenchless relining service here. 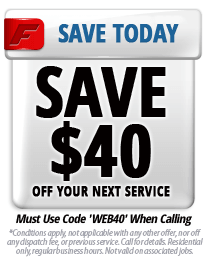 We'll help make your decision an informed one with full pricing for all drain or sewer work provided up front. 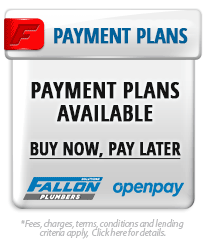 At Fallon Plumbing, we hire experienced and dedicated Master plumbers and provide regular training to ensure our team are always ahead on the latest drainage and plumbing solutions, systems and technology. 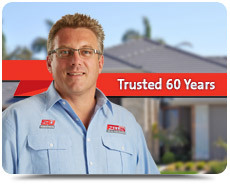 We've been trusted in hundreds of thousands of other Gold Coast and SE Queensland homes since 1962. 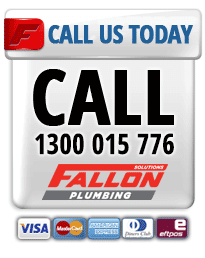 For fast service and the best drain and sewer service solutions across the Gold Coast and SE Queensland region speak with the friendly plumbing professionals and call the team at Fallon Plumbing today.